David Cohen and Mark Johns, Vice Presidents at Kelleher & Sadowsky of Worcester, recently brokered the $610,000 sale of 9 Trolley Crossing in Charlton, MA. 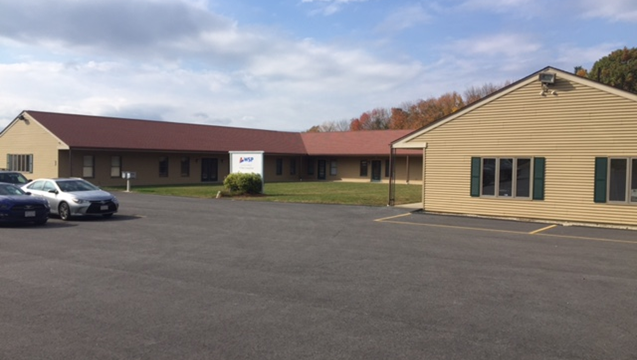 The ±11,060 SF building was purchased by Chacharone Properties, LLC. Chacharone Properties will be renovating, then leasing space for professional office use.